In addition to below see here. Alabama is home to six venomous snakes. 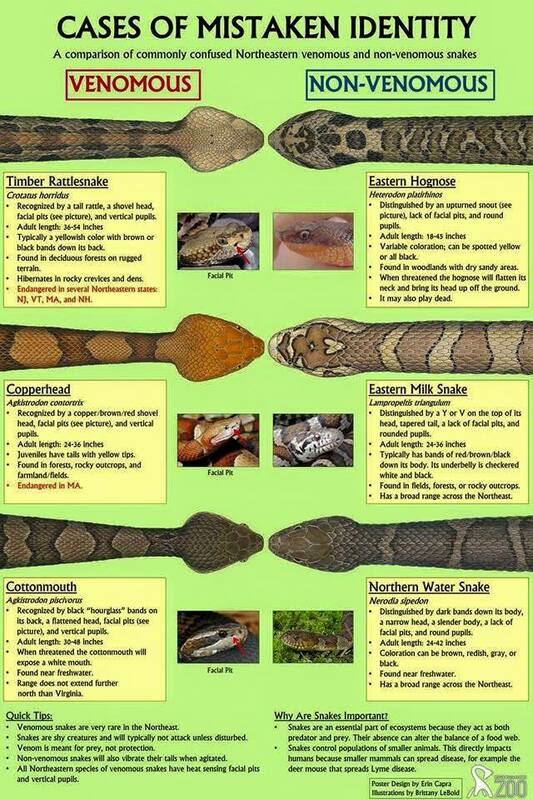 The Eastern Coral Snake, Copperhead, Cottonmouth, Eastern Diamondback, Timber Rattlesnake and Pygmy Rattlesnake. the eastern coral snake packs the most potent venom of all.